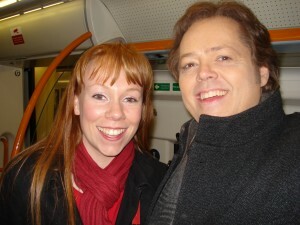 I was on a train back from London late last night when I spotted the youngest of the Osmonds. I’d like to say that I walked over to him confidently, introduced myself and began chatting easily about what brought him to London, his experience in the limelight and perhaps get a quote or two for my blog. Unfortunately, it seems I am in the class of “introverted entrepreneurs”, when it comes to networking and creating opportunities out of chance encounters. I am confident, and fare slightly better in organised networking but do find it difficult to create those important links with people I have just met without it all feeling a little superficial. Mr. Osmond was extremely polite, friendly and approachable, but I barely spoke and as I returned to my seat with autograph and photo, couldn’t help feeling that I had missed a vital opportunity. Why would they be interested in me and my work? What on earth do I even want to say and ask them? I was further frustrated when I later discovered he is a serial entrepreneur with multiple successful business ventures from his prolific production company, the Osmonds’ merchandising business, and his advertising agency. Any one of these would have made a fascinating topic of conversation. I wonder how many people are hidden in our online and offline networks, who we know nothing about that could prove a mutually beneficial professional relationship if only we asked the right questions? Ask people within my networks more questions about themselves and their work (Some good tips from idealawg here). 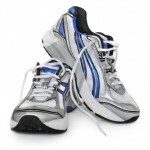 Ask how my professional services / contacts might help them. Put out more content about my interests and projects on my online networks such as Twitter and Facebook to see if contacts can help or collaborate. I would be interested to hear from other people who find themselves “doubly portcullised with…teeth and lips” (a lovely phrase from Shakespeare’s Richard the Second) through their own introversion. 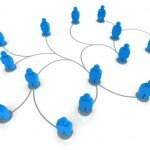 Have you ever felt you have missed a networking opportunity? 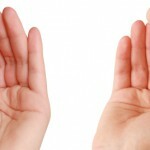 How have you overcome your introversion to reach out to people? What resources have you found useful to help overcome shyness when networking? If anyone knows how I may contact Mr. Osmond I would love this missed opportunity to have a sequel blog entry with a proper interview with him! 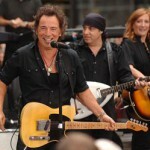 Springsteen Philosophy – Don't let the past eat you up. Amy, I completely relate to your post. I, too am an introvert entrepeneur and find myself in situations where I need to engage with people and find it hard to muster the energy and courage to take social risks. Small talk is my least favorite thing to do in the world.